“Love at first sight“ – a ski resort with a year-round snow guarantee for worry-free winter sports fun – magnificent mountains to climb in the summer, all against the background of a pleasant stay in our comfortable holiday flats. 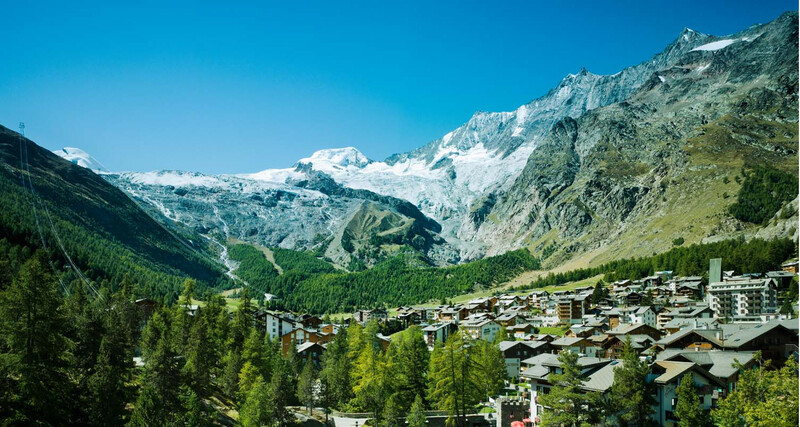 With its ancient pedestrian streets, its colourful Alpine flora, its fascinating fauna, the dreamy, romantic and yet lively village of Saas-Fee in the Canton of Wallis/Valais combines historic interest and irresistible charm. 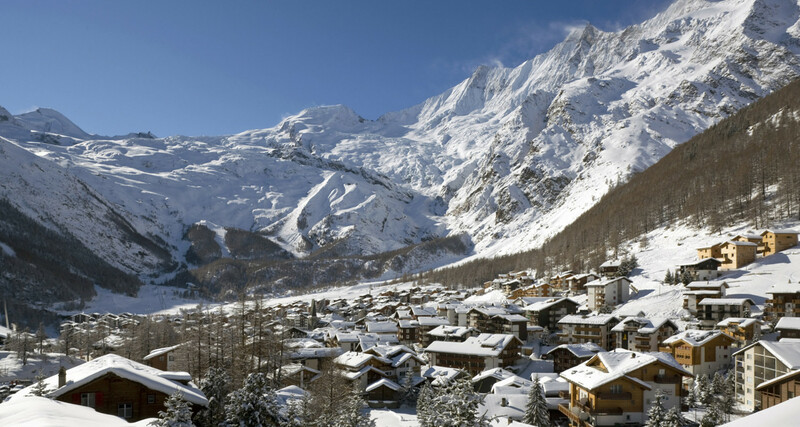 Whether you are here for a winter holiday, skiing with friends, or relaxing with your family in the summer, you will be able to leave your daily routine behind and enjoy the peaceful and yet vibrant life of a traditional Alpine village! 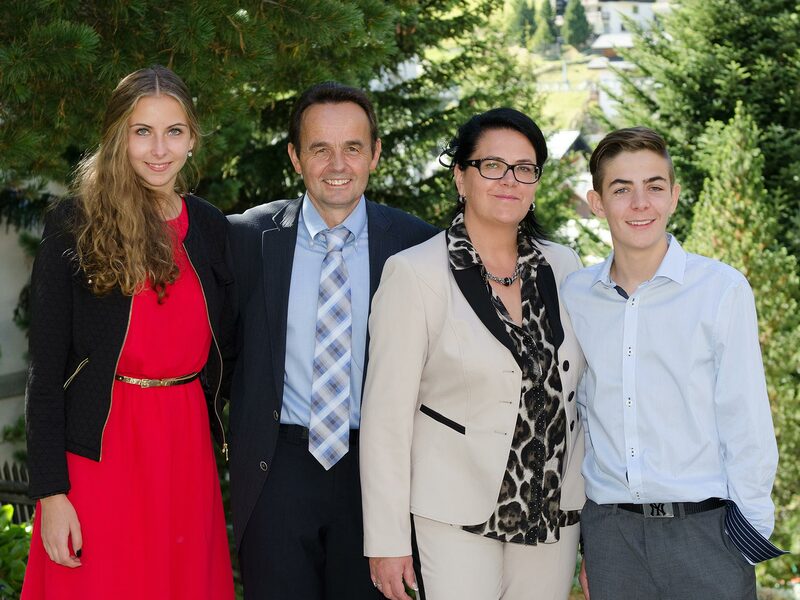 A WARM WELCOME to the Chalets ALPENROSE and PRIMAVERA! Take advantage of our top offers for your next sports holiday in the summer, your winter holidays with the kids or a getaway at any time and allow yourself to be seduced! 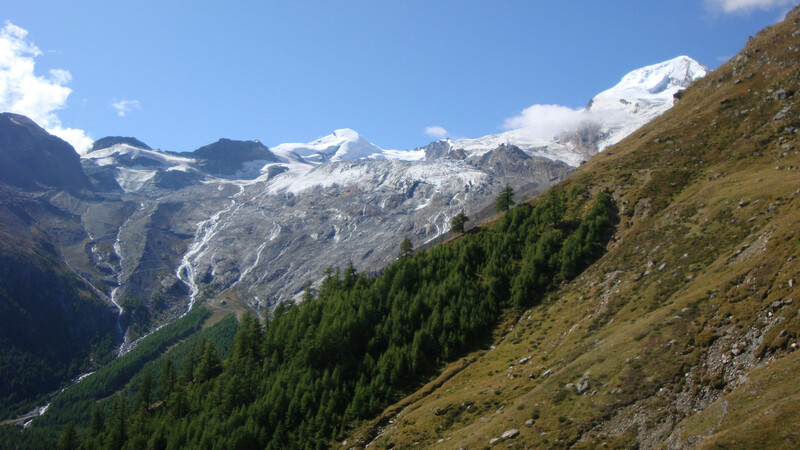 - Ideal location for summer hiking holidays and winter snow sports and much, much more! You’ll see: Our village in the Saas Valley is a wonderful place for a holiday – in summer, in winter, with family and friends ... Please feel free to browse our website and find out about our top offers!